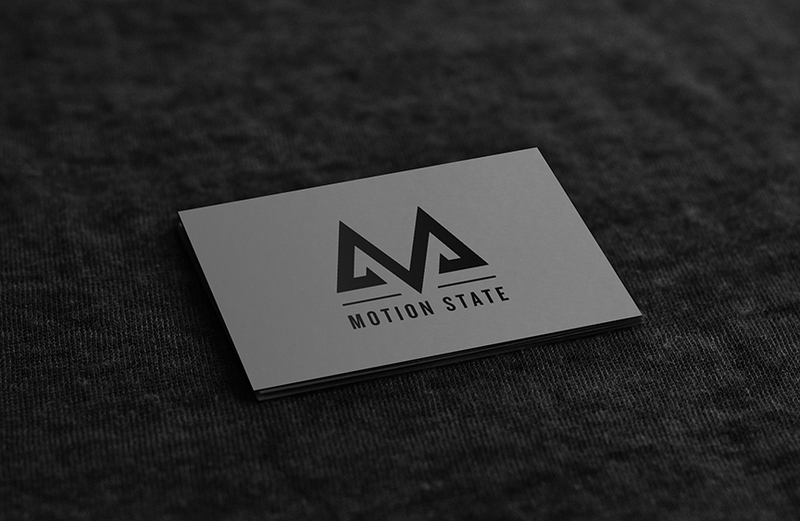 I worked with my friend Ryan Huag of Motion State to create a logo and brand language that encapsulated their company personality. 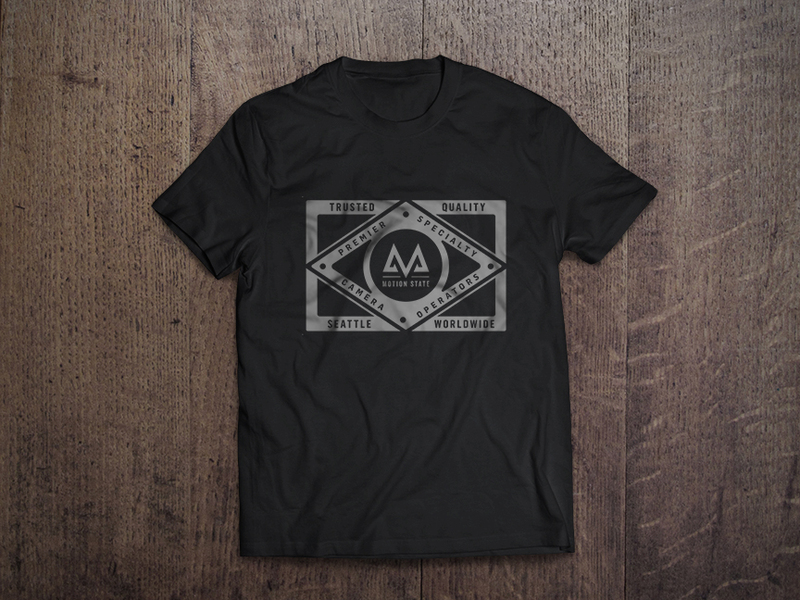 The end result was a monogram logo that felt confident and bold - I was really drawn to the idea of motion and movement within the "M" letterform as a base. 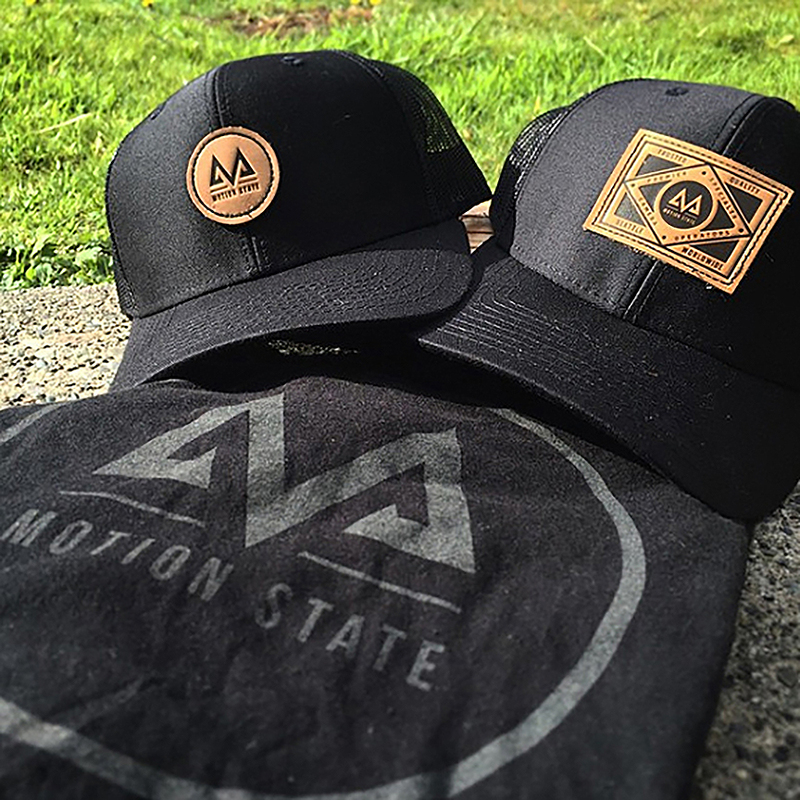 Motion State is comprised of three talented Specialty Movi Camera Operators.